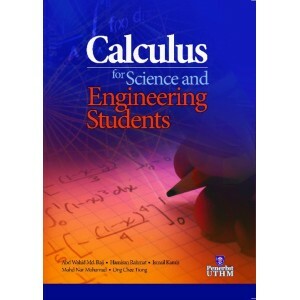 This book is written based on the first year mathematics course for engineering and science degree undergraduates students in UTHM and UTM. 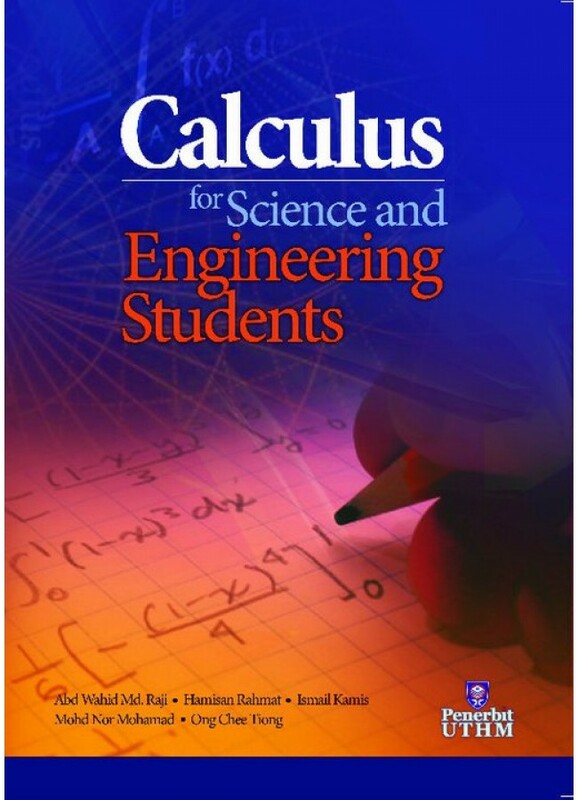 However, we believe that this book is also suitable to all first year students of comparable courses in other higher learning institutions, and some of the materials can also be beneficial to students at the Matriculation and Sijil Tinggi Pelajaran Malaysia levels. Each chapter has been written in such a way as to make learning easier and effective. Every chapter is preceded by an introduction that gives a complete picture of the topic. All concepts and skills presented in each section are accompanied by detailed explanation, followed by numerous worked examples, and exercises. Suitable examples are given and arranged in ascending order of difficulties so that the students can understand each concept and method. Besides, we also attach formulae of differentiations, integrations, and trigonometric identities.